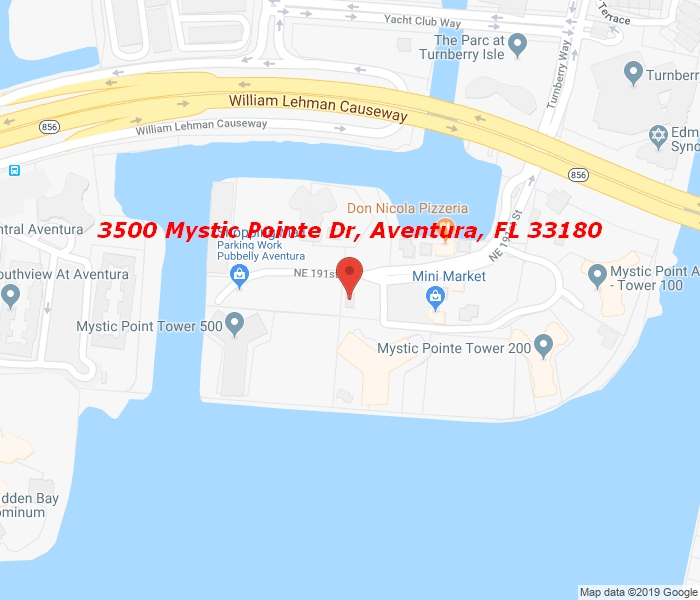 Fantastic 2 bedrooms /2 bathroom home at the beautiful Mystic Pointe. This unit is facing southeast on the Aventura Intracoastal Bay, with a spectacular view of the ocean from the balcony. Very spacious unit with huge master bedroom and bath with separate shower/tub combo. This building offers various amenities: tennis court, gym, card room, library, pool, sauna, recreational room and more. Living at Mystic Pointe 500 building offers assigned parking to an attached garage, valet parking & a security guard at the front entrance.